Sign up for future Goldenseal news! 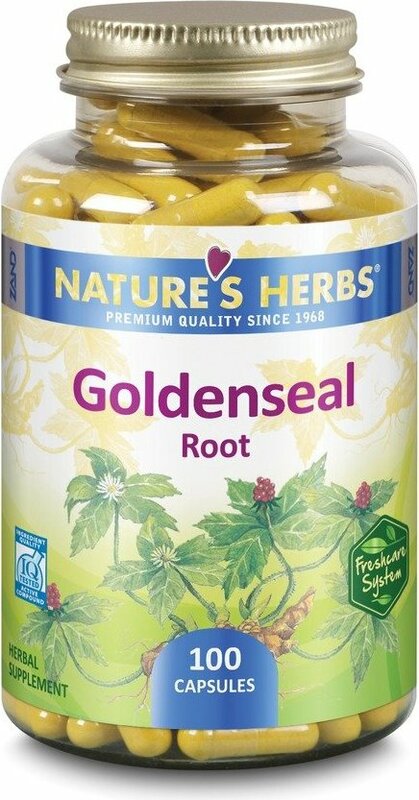 Click the button below to sign up for future Goldenseal news, deals, coupons, and reviews! Supports Natural Resistance*Whole Herb 500 mg * These statements have not been evaluated by the Food and Drug Administration. This product is not intended to diagnose, treat, cure, or prevent any disease.